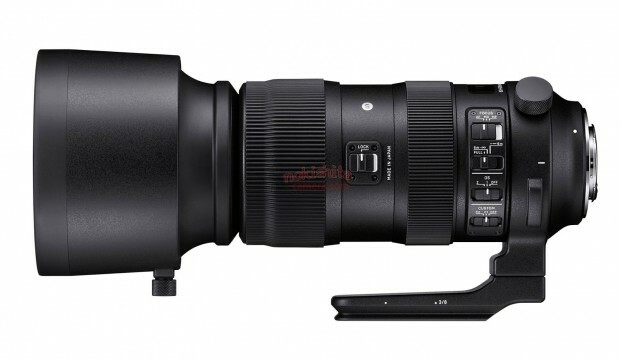 Sigma 40mm f/1.4 Art Lens for $1,399, 56mm f/1.4 DC DN C for $479, Available for Pre-order ! The new Sigma 40mm f/1.4 DG HSM Art Lens and Sigma 56mm f/1.4 DC DN Contemporary Lens now available for pre-order B&H Photo Video and Adorama. The US price for Sigma 40mm f/1.4 DG HSM Art Lens is $1,399, 56mm f/1.4 DC DN Contemporary Lens is $479. Author CameraeggPosted on November 2, 2018 November 4, 2018 Categories Third-Party LensesTags Pre-order, Sigma 40mm f/1.4 DG HSM | Art Lens, Sigma 56mm f/1.4 DC DN | Contemporary LensLeave a comment on Sigma 40mm f/1.4 Art Lens for $1,399, 56mm f/1.4 DC DN C for $479, Available for Pre-order ! At Photokina 2018, Sigma officially announced 5 new lenses: Sigma 28mm f/1.4 DG HSM | Art Lens, Sigma 40mm f/1.4 DG HSM | Art Lens, Sigma 56mm f/1.4 DC DN | Contemporary Lens, Sigma 60-600mm f/4.5-6.3 DG OS HSM | Sports Lens, Sigma 70-200mm f/2.8 DG HSM OS Sports lens. 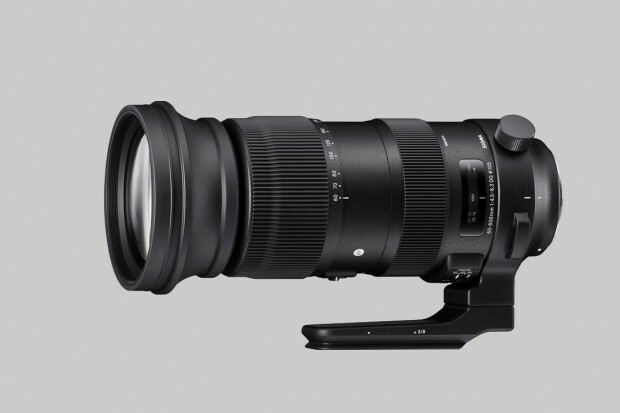 Currently, only Sigma 60-600mm f/4.5-6.3 DG OS HSM Sports lens is available for pre-order at B&H Photo/Adorama for $1,999. Price and release date for other lenses will be announced later. Here are leaked specs of upcoming five Sigma lenses to be announced next week at Photokina 2018. Sigma will soon announce five new lenses in next several days, just ahead of Photokina 2018. They are Sigma 28mm f/1.4 DG HSM | Art Lens, Sigma 40mm f/1.4 DG HSM | Art Lens, Sigma 70-200 mm f/2.8 DG OS HSM | Sports Lens, Sigma 60-600mm f/4.5-6.3 DG OS HSM | Sports Lens, Sigma 56mm f/1.4 DC DN | Contemporary Lens.